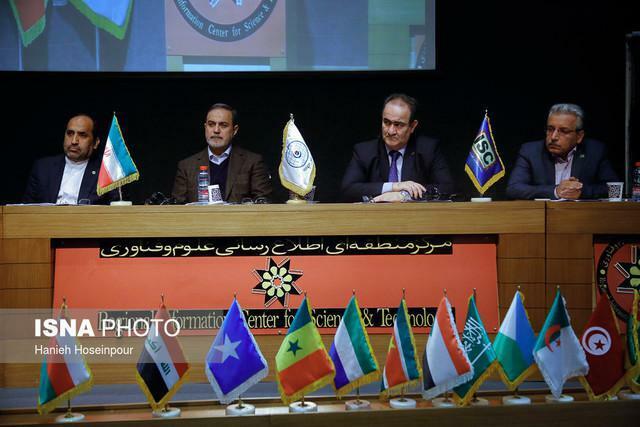 The city of Shiraz in southern Iran is hosting the annual meeting of the Islamic, Educational, Scientific and Cultural Organisation (ISESCO), where the secretaries of member states’ national commissions discuss broader cooperation in science and technology. During the two-day gathering, the participants also discuss future policies and plans. 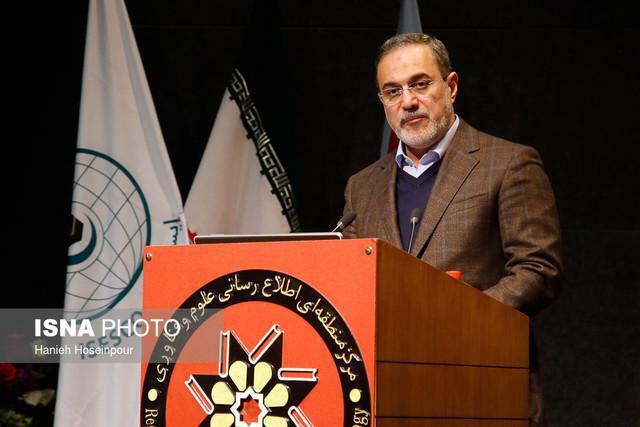 The meeting opened on Sunday, November 20, with the statements of Iranian Education Minister Mohammad Bat’haei, who is also the head of the Supreme Council of the National Commission of Iran. A stamp dedicated to the ISESCO and Islamic World Science Citation Database (ISC) was also unveiled in the ceremony. The ISESCO was founded by the Organization of Islamic Cooperation in 1982 to promote and strengthen cooperation in various educational, scientific, and cultural fields. Its headquarters is in Rabat, Morocco, and 57 Muslim countries, including Iran, are members of this organisation. The organisation has so far opened two regional offices in Sharjah, the United Arab Emirates, and Tehran back in January 2002. Addressing the opening ceremony, Bat’haei talked about Iran’s effective role in the development of ISESCO programs saying that since joining the organisation, Iran has been trying to play an effective and useful role in the implementation of the body’s plans. 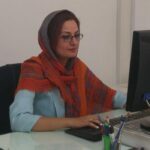 By providing statistical information on the number of school children being educated in Iran, Bat’haei noted Iran’s education system provides education for 99% of elementary school children and this figure has reached over 85 at high schools. “We have been able to attract 96% of school-age girls to education and raise the gender equality ratio from 49 to 51. These efforts have now led Iran to be ranked by UNESCO as a country providing elementary education,” he noted. “Another honour for the ministry of education is the enrollment and education of refugee children. Although international organisations have offered us little help in educating refugee children, we have provided education for more than 400,000 people every year,” he noted, adding that more than 500,000 refugee students have received education in the current school year. However, he added, such efforts have not been well covered by international organisations,” added the Iranian minister. He went on to say that this is an honour for the Islamic Republic that a significant number of Afghan graduates and experts in Afghanistan and other countries have graduated from Iranian schools and universities. ISESCO member states have some policies in the field of technology and try to share these policies at this meeting. The ISESCO countries are trying to set up science and technology indices for Asian and African countries. The meeting will lead to increased collaboration among the universities of the member states and encourage exchange of experiences, information and programs in the fields of education, science and technology, as well as support and promotion of scientific research in line with the needs of the universities of the member states. Also, in view of the ISC’s goal of establishing comprehensive scientific policies in the countries, the summit will provide the necessary ground for the presentation of potentialities to receive scholarships and study opportunities for researchers in order to increase international partnerships. The ISESCO’s November Summit, coordinated by the ISESCO National Commission in Iran, and co-sponsored by its regional office in Tehran as well as the Islamic World Science Citation Database (ISC) will close on November 12 in Shiraz.